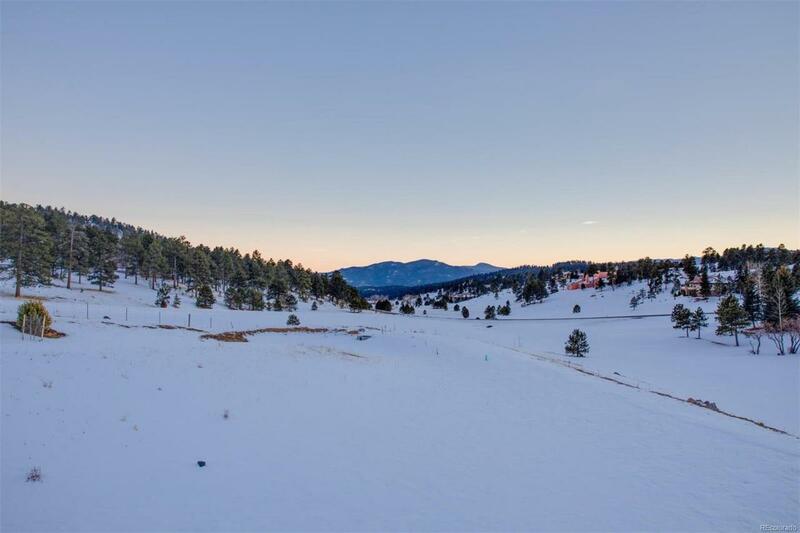 This 5-acre property is an experience that is unparalleled throughout the mountain valley. 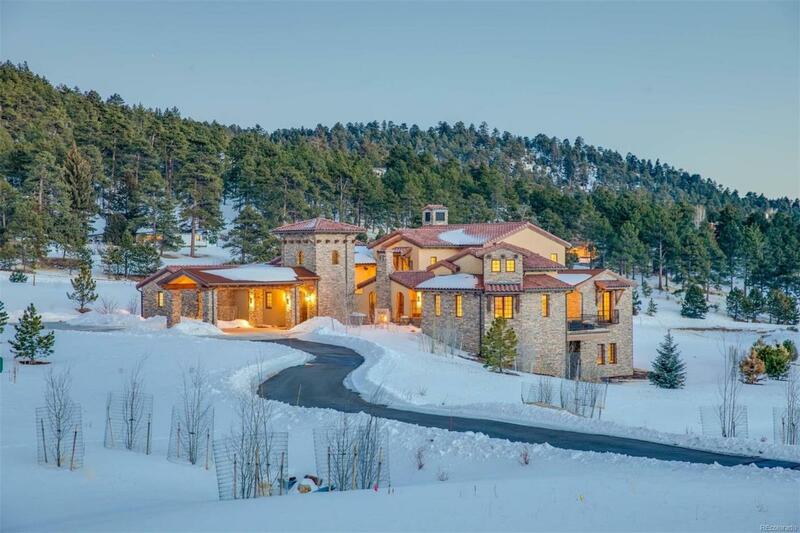 Built by one of Colorados most sought after & esteemed builders, Mesa Properties, this home gracefully unites an architectural masterpiece with one of most serene, picturesque settings in all of the front range. 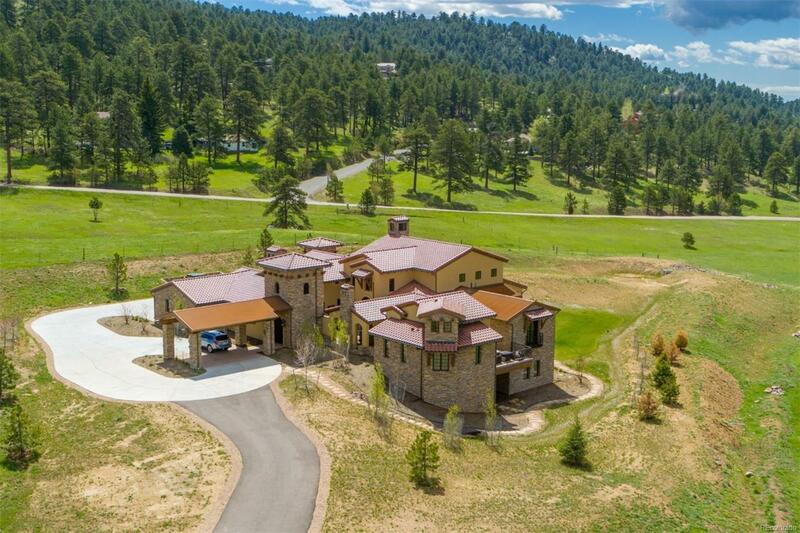 4-bed and 6-bath estate offers amazing views of the lake, privacy, quiet pastoral settings and spectacular mountain views. A stand-alone casita complete with kitchen and bathroom for family and friends to enjoy their own privacy. 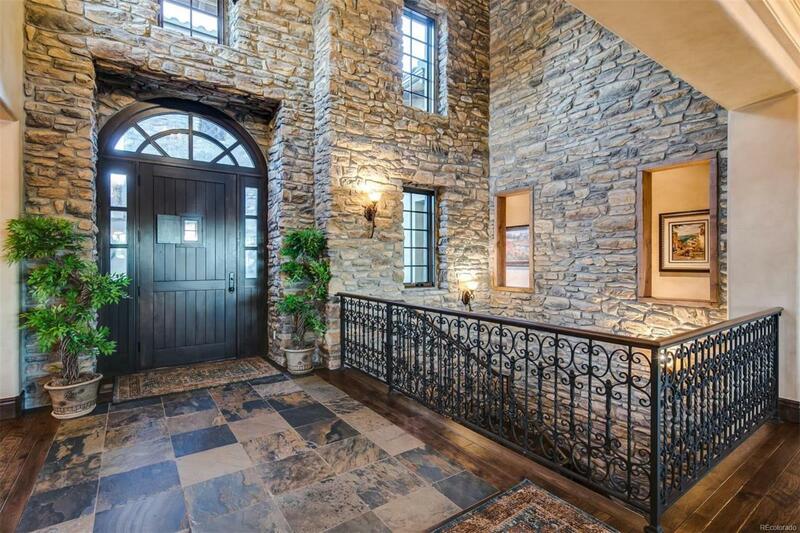 No expense was spared in creating this custom home, which exudes quality, character and elegance. Features include hand scraped hickory floors, tiger marble counters, steam shower, stone accents, distressed solid antique beams, hand plastered ceiling treatments and whole house humidifiers/air purifiers for healthy living. Newest audio/visual technology available inside and on the outside terraces, control lights, entertainment, and more through your Smartphone.